The Thomas Young Centre (TYC) held their 5th Energy workshop, entitled “From Atoms to Applications” from the 25th to the 27th of July 2018 at the Department of Chemistry in University College London. 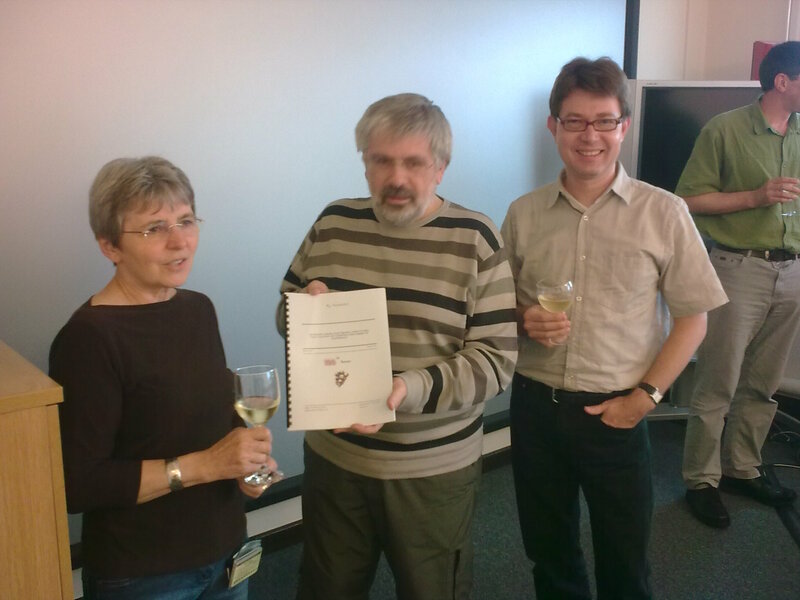 The meeting was focussed on the evolution of computational materials design, specifically for Energy Materials. The aim of the workshop was to showcase the latest advances in computational materials design and to promote discussion and debate on bridging theory and experiment. We had a range of excellent speakers on the side of theory and of experiment, and it was clear from the discussions after talks and at the coffee breaks and lunches that the combination of theory and experiment is alive and thriving. The programme featured invited talks from established leaders in the field and from emerging early career researchers in the area. We scheduled 15 minutes for questions after every presentation, and this prompted lively discussion and debate. We had 99 attendees ranging from established academics, to PDRAs, PhD students and even Undergraduate students, with representation by Senior Editors from Nature and Nature Materials. The workshop featured diverse energy applications such as oxide and proton conducting fuel cells, photocatalysis, photovoltaics, LEDs, catalysis, solid state batteries, organic electronics and amorphous oxides semiconductors. With the advent of nanoscale physics and ultrafast lasers it is now possible to directly probe real-time the correlated motion of electrons and nuclei in excited quantum states. In addition, the intensity and profile of the laser field can be tuned to control and manipulate the opto-electronic properties of a wide range of molecules and materials. All these progresses have opened new fields of research like, e.g., molecular transport, nanoelectronics, atto-physics/chemistry, nonequilibrium phase transitions, ultracold atomic gases, optimal control theory, etc. Experiments are usually carried on large molecules, biological systems and nanostructures whose peculiar dynamical properties are inevitably linked to their atomistic structure. Thus, an ab-initio, time-dependent and quantum-mechanical approach is required for reliable calculations. 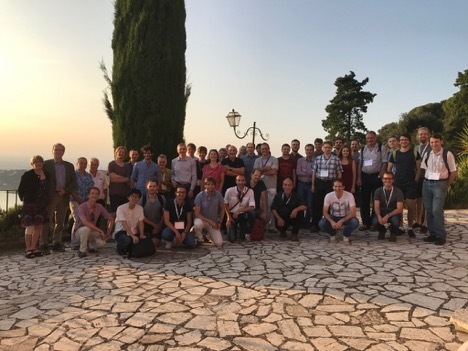 The aim of this workshop was to gather together many of the most prominent theoretical and experimental scientists to advance our fundamental understanding of matter under extreme nonequilibrium conditions. Particular emphasis was given to many-body methods like Nonequilibrium Green’s Functions Theory (NEGF) and how to combine NEGF with ab initio methods like Density Functional Theory. 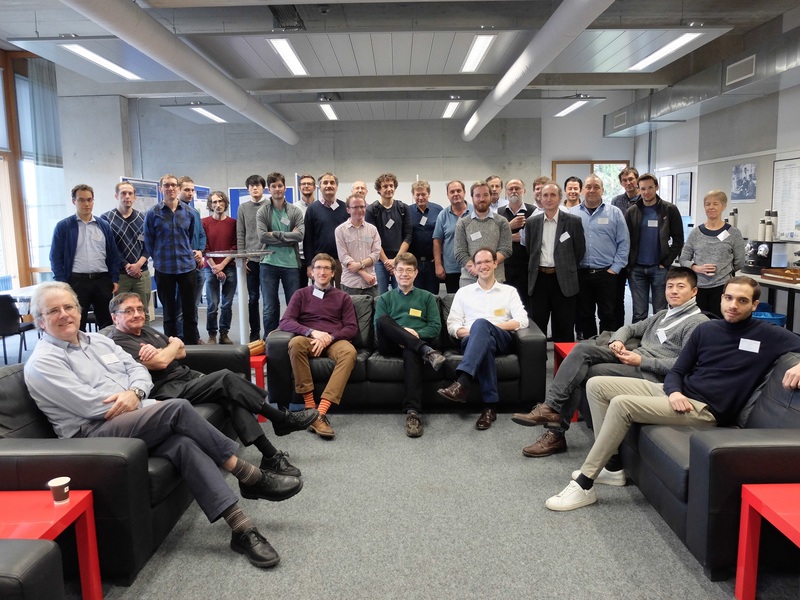 32 speakers and participants took part in the Psi-k, CCP-magnetism and CECAM financed Workshop on the subject of Ab Initio Spin Modelling, which was held at CECAM-HQ, Lausanne, between 26—28 November 2018. 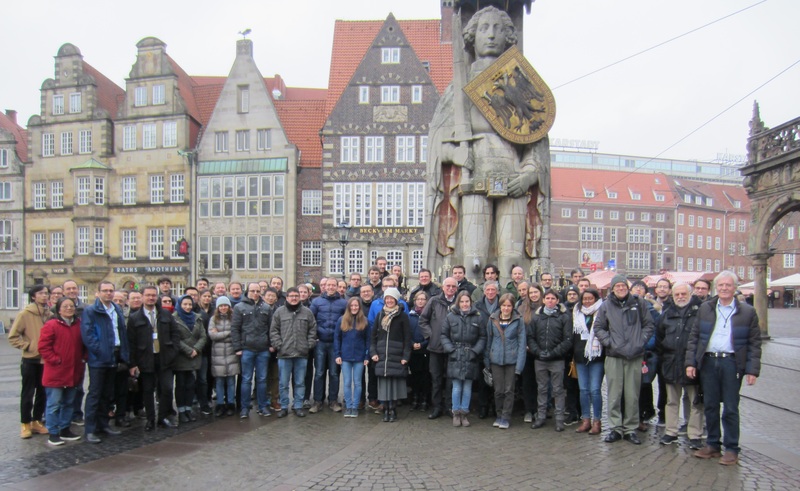 The format of the event was designed to foster discussion between groups working on diverse problems in the ab initio treatment of magnetism in solids. Talks of approximately one hour by the invited speakers were interspaced with much lively and enjoyable discussion. The long talks were intended to allow detailed, in depth presentations and this was indeed the outcome. The speakers represented work in quite different methods with electronic structure (e.g., from fully relativistic KKR to perturbation theory based on pseudopotentials/plane waves) – this seemed, if anything, to motivate and promote questions and active involvement by all the participants. Productive discussion also took place during the poster sessions where the quality of the poster presentations was extremely high. 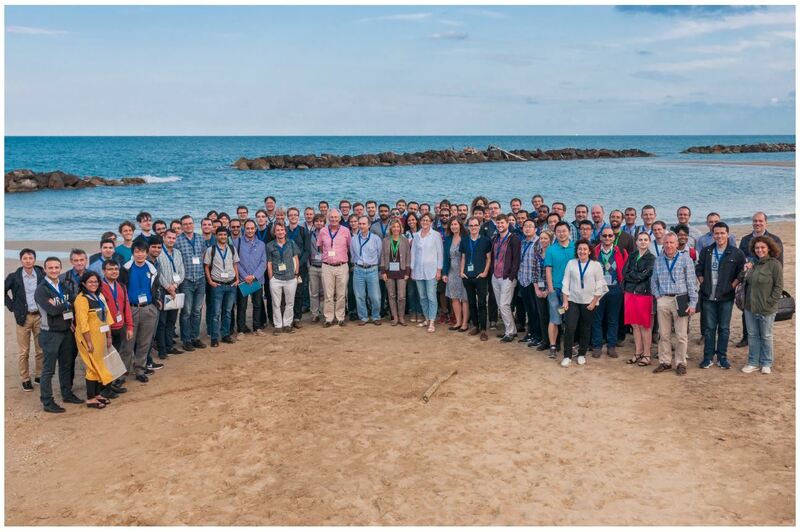 The Psi-k sponsored “CAMD Summer School 2018 Electronic Structure Theory and Materials Design” took place in the week August 12-17, 2018 at Strandhotel Marienlyst in Helsingør, Denmark. Thanks to the more than 100 external attentive summer school students and the 15 very helpful invited lecturers, the school was the nice success that we had hoped for. The school taught PhD students from all over the world the basic and more advanced concepts in modern electronic structure theory including ground state density functional theory (DFT), many-body methods materials informatics and machine learning. 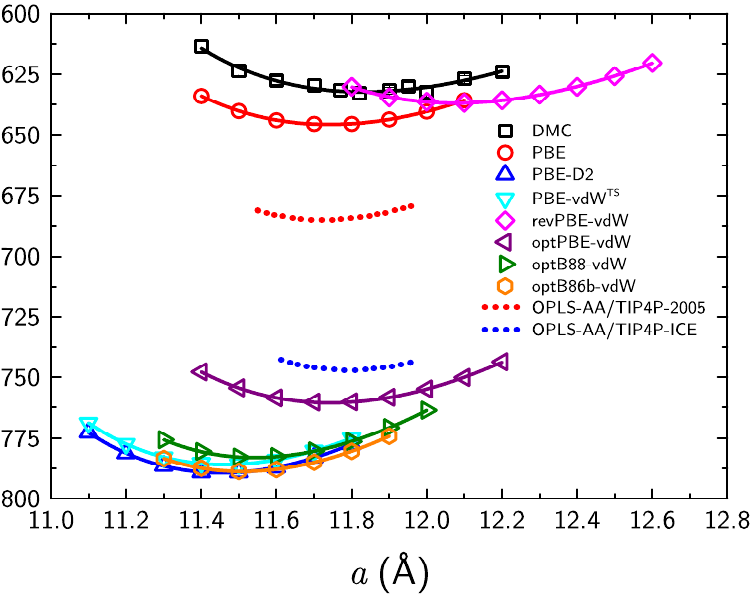 Emphasis was put on the methodology applied “on-top” of ab-initio calculations which is essential for the computational design of new functional materials. The Psi-k funded Elk-code tutorial took place at the Max Planck Institute of Microstructure Physics (MPI-Halle) in Halle, Germany, from September 3 – 7, 2018. There were a total of 14 speakers and tutors of the code and 45 students from 16 countries. We were oversubscribed and ,unfortunately, had to turn down several applicants (we received in total 61 requests for attending the Elk-tutorials). The Elk LAPW code (http://elk.sourceforge.net/) is an electronic structure code based on the state-of-the-art full-potential linearized augmented plane-wave (LAPW) method. It was designed from the start to be a user- and developer-friendly code, allowing PhD students and post-docs to both use the code for their research as well as implement new ideas in the field of electronic structure. The present Elk-tutorial was fourth in the series of tutorials. The previous tutorials were held in 2011, 2013 and 2015. The aims of the tutorials have been introduction to the ELK code as well as the cutting edge science and implementations in the field of electronic structure methods.